The Landskrona Foto Festival 2016: Ten days of exhibitions, photo books, seminars, portfolio reviews, artist talks and more. The city of Landskrona, Sweden, founded in 1413, is on the coast of Skåne, between Malmö and Helsingborg, diagonally across the Sound is Copenhagen. 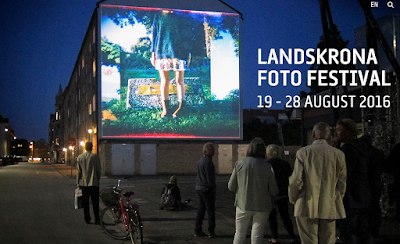 Landskrona Foto Festival again invites photographers to their portfolio review. The primary purpose is the show will lead to offers to the participating photographers to exhibit their pictures at festivals and events around the world. Previous years have seen good results, with participants having been invited to festivals in Derby, Leipzig, Dublin and Athens as a direct result of taking part in the review. Several photo books have also been published. Date: Saturday 20 August 2016. Time: 10.00–17.00. Price: SEK 2,500 including VAT (aprox. $300.90 U.S.), entry to the Festival’s International Seminar on 19 August and a weekend festival pass. Deadline for applications: 1 July 2016. You will be notified of whether or not your application is accepted by 15 July. Instructions: Attach your digital portfolio and a detailed text in Swedish or English to your application. About 20 pictures is a reasonable number, to be sent as a pdf. Don’t forget to include your contact details on the first page of the PDF. The winning PDF will be displayed during the festival. It is therefore important that it contains the exact same images that you will be showing to the reviewers. 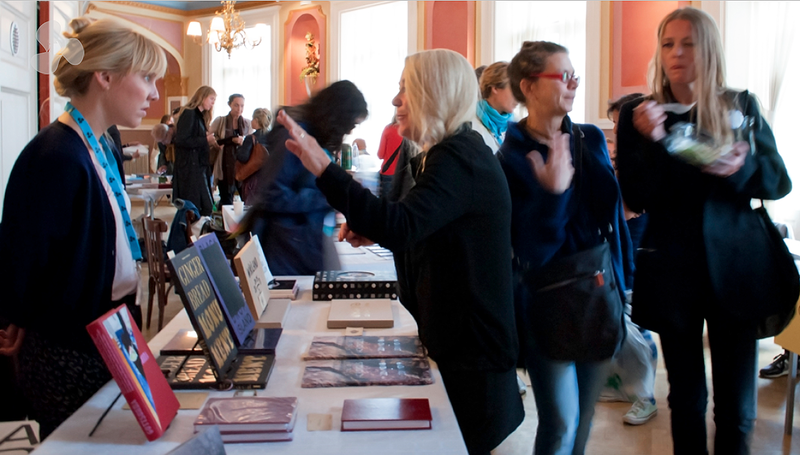 Nina Grundemark is in charge of the Festival’s Portfolio Review. Ms. Grundemark is the Owner and Managing Director, Grundemark Nilsson Gallery, Berlin and Stockholm. The Landskrona Foto Festival Portfolio Review is arranged with support by Iaspis – The Swedish Arts Grants Committeé’s International Programme for Visual Artists. 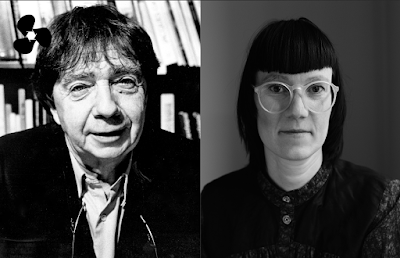 The new Artistic Directors for the 2016 Landskrona Foto Festival are internationally renowned curator and author, Christian Caujolle; and the Landskrona born photographer and gallery owner, Jenny Nordquist. 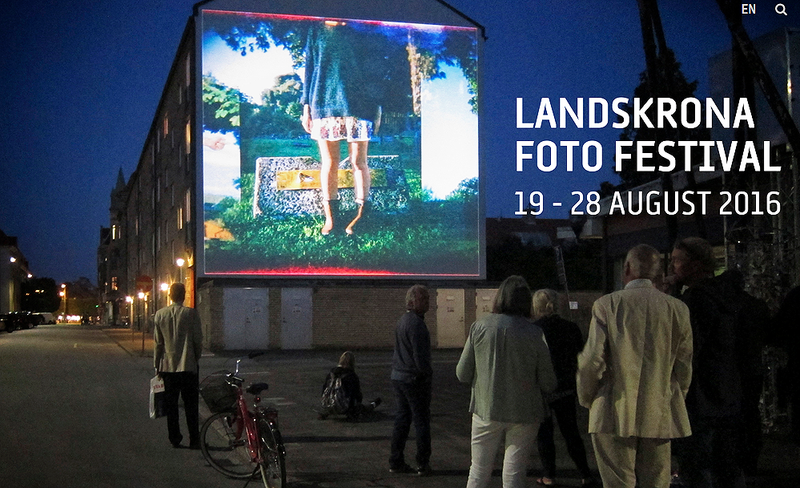 The Landskrona Foto Festival 2016: Ten days of exhibitions, photo books, seminars, portfolio reviews, artist talks and more here.